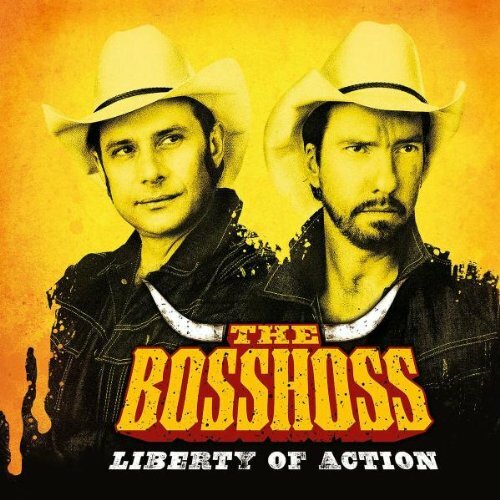 Download "The BossHoss - L.O.V.E." for FREE!!! Your song meaning will appear once it has been deemed awesome byour team of wizards. Add more meanings to earn more points!